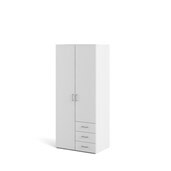 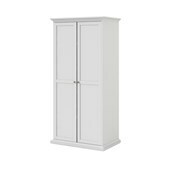 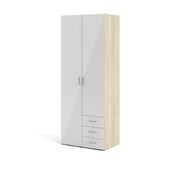 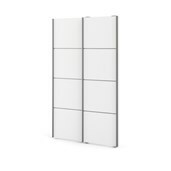 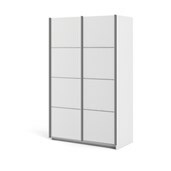 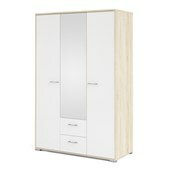 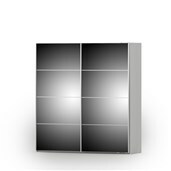 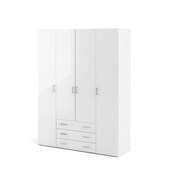 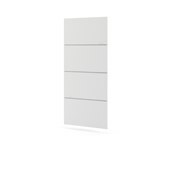 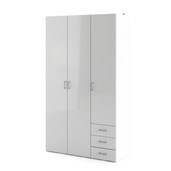 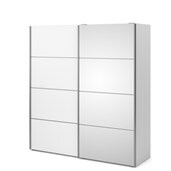 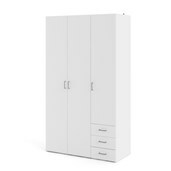 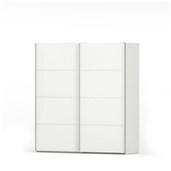 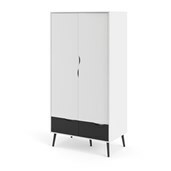 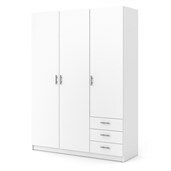 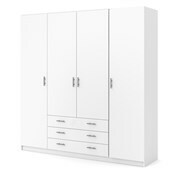 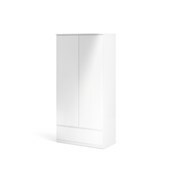 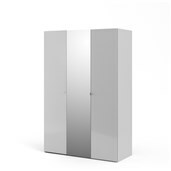 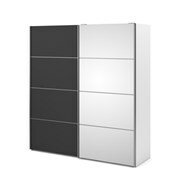 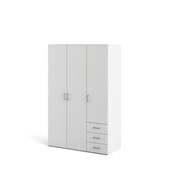 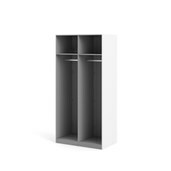 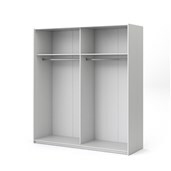 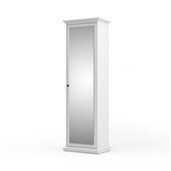 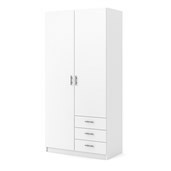 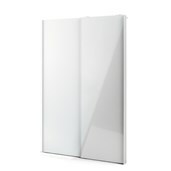 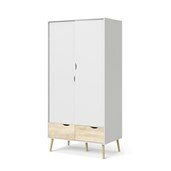 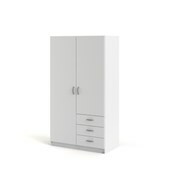 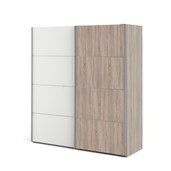 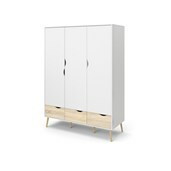 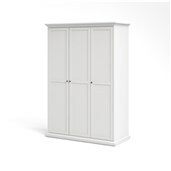 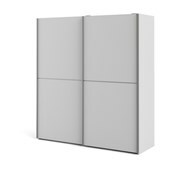 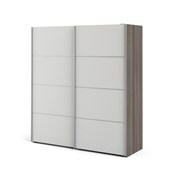 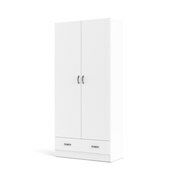 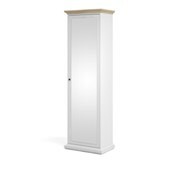 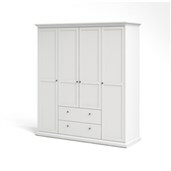 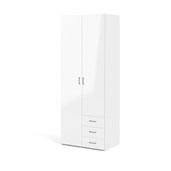 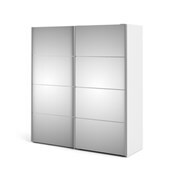 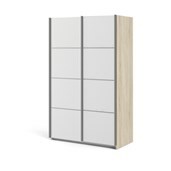 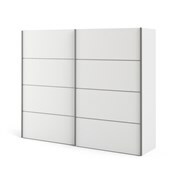 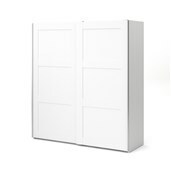 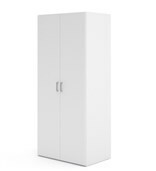 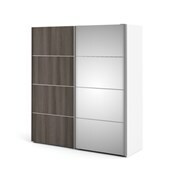 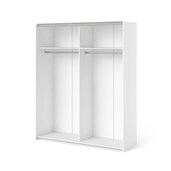 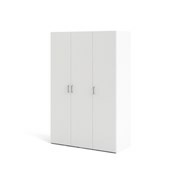 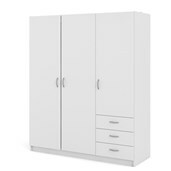 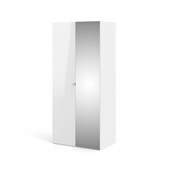 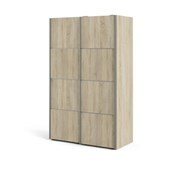 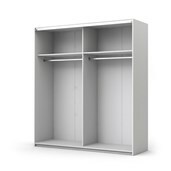 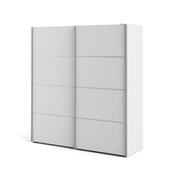 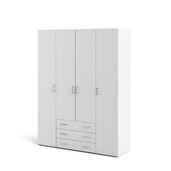 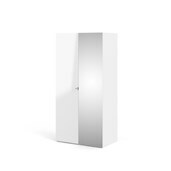 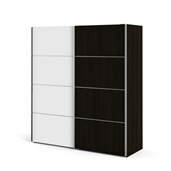 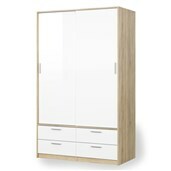 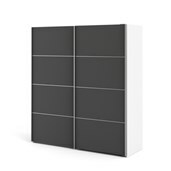 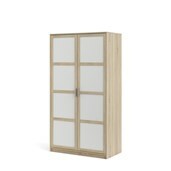 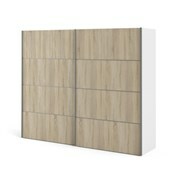 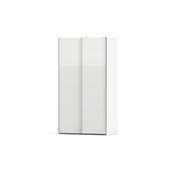 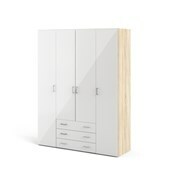 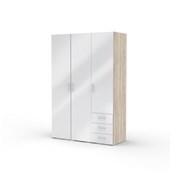 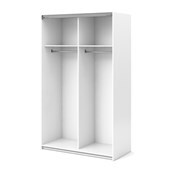 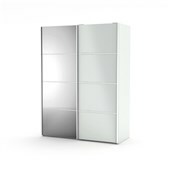 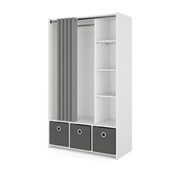 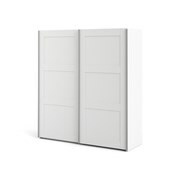 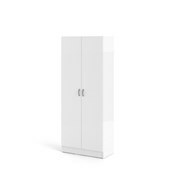 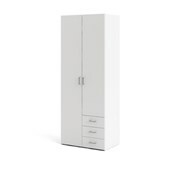 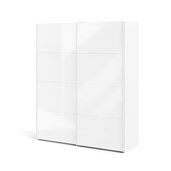 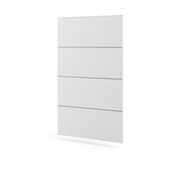 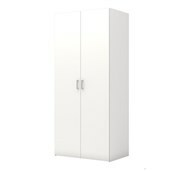 Magnum from Tvilum is a collection of wardrobes for people who like spacious cabinets with hinged doors. 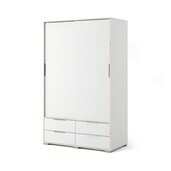 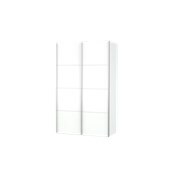 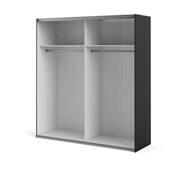 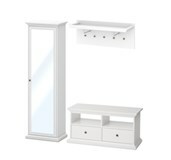 The collection consists of two three-door and one four-door wardrobe, all of which come with a hanger rail and shelves. 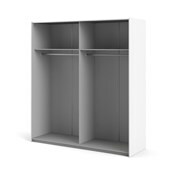 Extra shelves and wire baskets are available as optional extras . 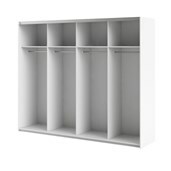 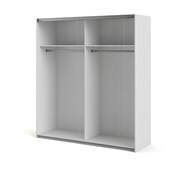 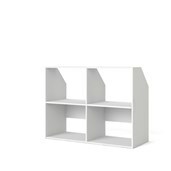 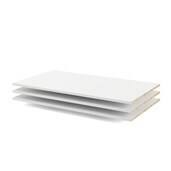 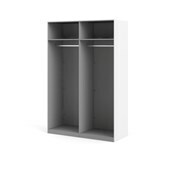 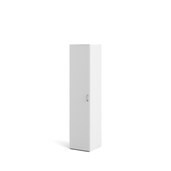 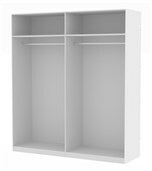 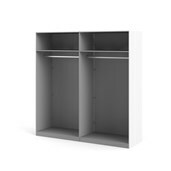 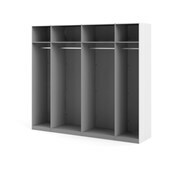 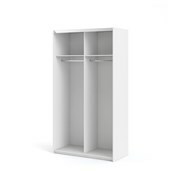 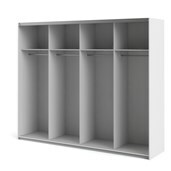 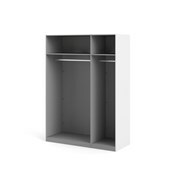 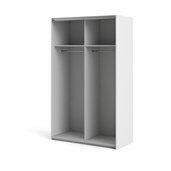 The shelves are 18 mm thick and can therefore hold a lot of clothes. 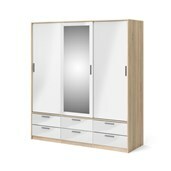 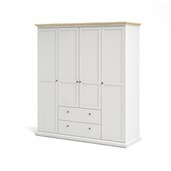 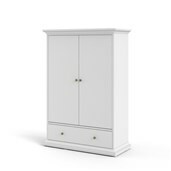 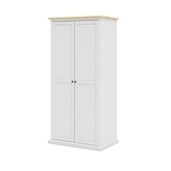 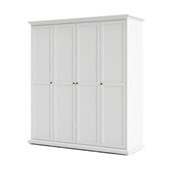 One of the three-door wardrobes has two wide drawers across the full width of the base of the cabinet. 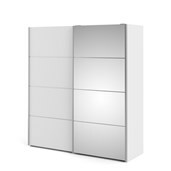 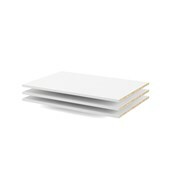 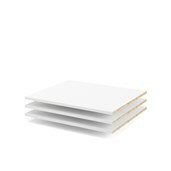 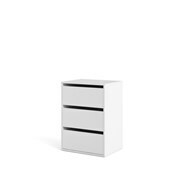 The drawers have a practical push-to-open function for easy opening and hidden metal runners. 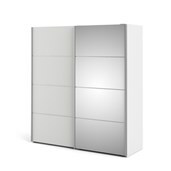 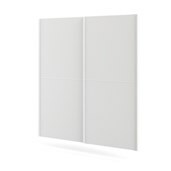 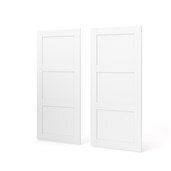 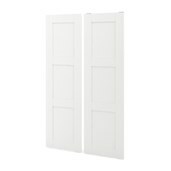 The hinged doors feature elegant long metal handles with a round profile.